What Are the Benefits of Zone Controlled Cooling? If you want a quality job like this one, with a high efficiency system. Just give us a call. Here we go again, Michael doing another awesome install. 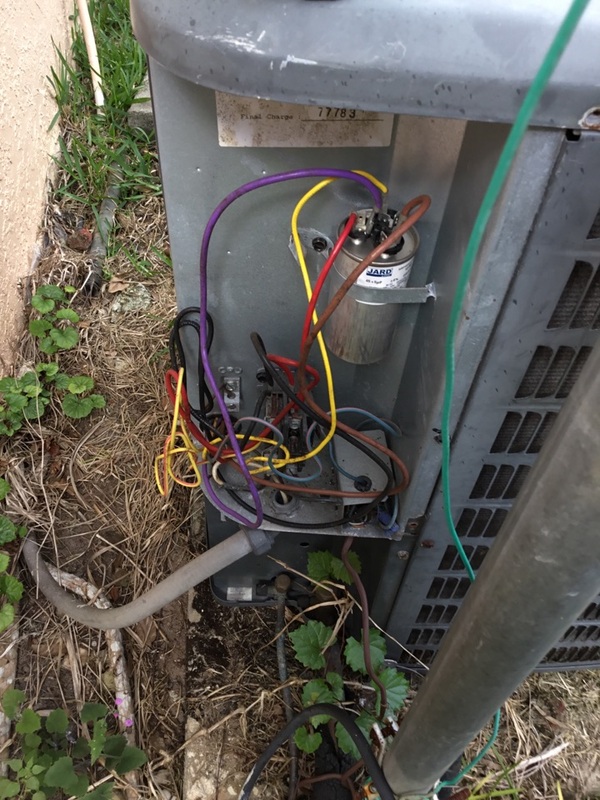 No cooling service call. Ne client. 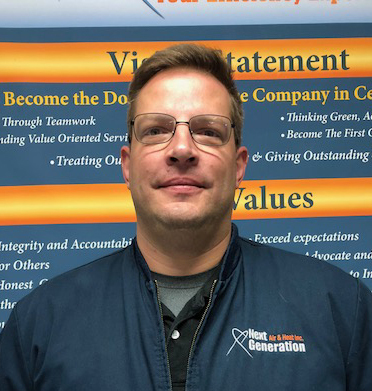 No matter what type of heating, air conditioning or indoor air quality service you’re looking for in the Melbourne area, the professionals at Next Generation Air & Heat, Inc. Inc. can get the job done right for you. We’ve been serving this community for many years, all the while providing top notch service with professional courtesy. Call today to learn more about what we can do to keep you comfortable in your home all year long. There’s no substitute for a good air conditioning system to get you through the long summer months in Melbourne. 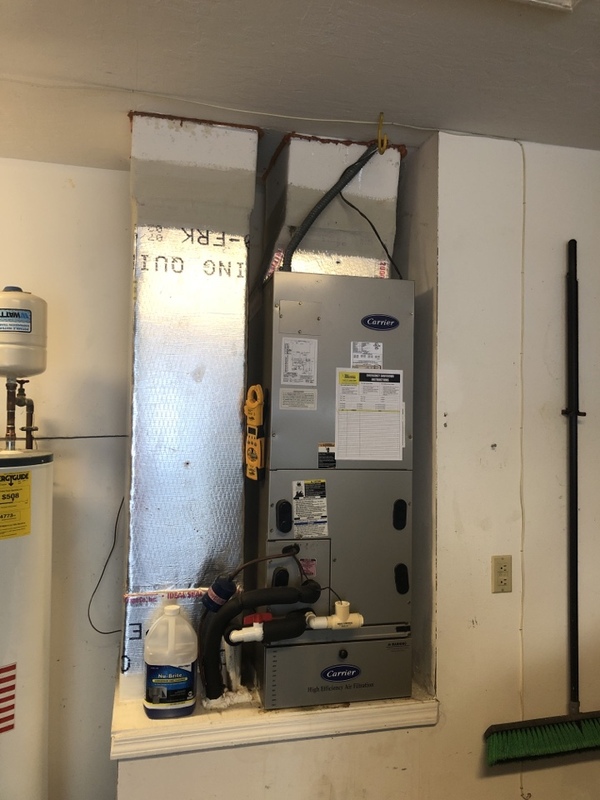 Our experts will make sure the system we install for you is perfectly sized to match the size of your home and comes with all of the features you’re looking for. We provide comprehensive maintenance services and are always available for repair jobs, large and small. 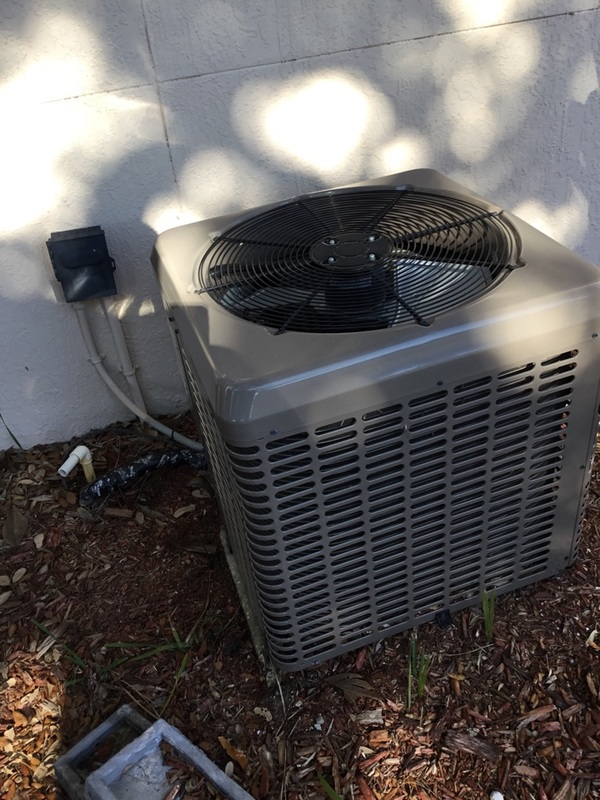 When you are installing a new air conditioning system, you don’t want just any air conditioner. You want a system that will fit both the cooling demands of your home and your budget. 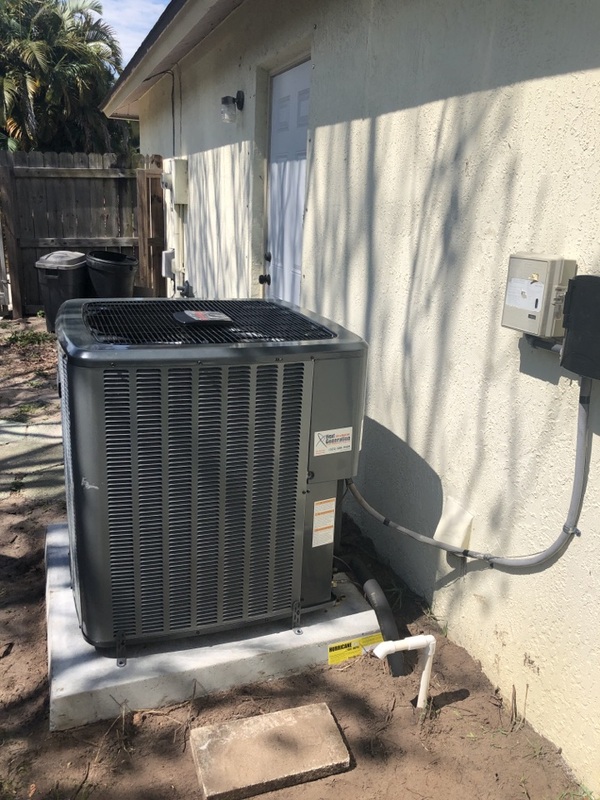 We can help you find the right air conditioning system for your home, and our Melbourne, FL HVAC installation experts will make sure it is set up so you get the maximum benefit. Call us today if you need air conditioning installation! 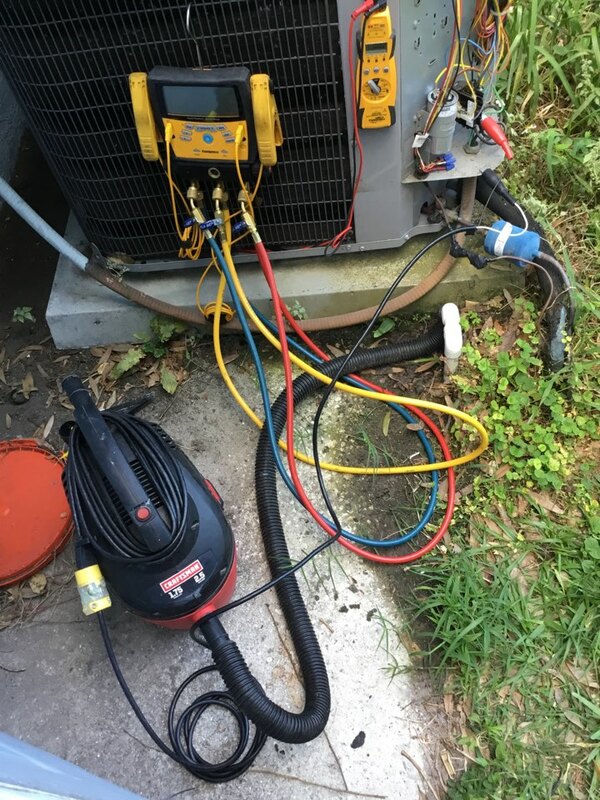 And if your air conditioning system stops working in the middle of the night, we are available 24/7 to help fix the problem. 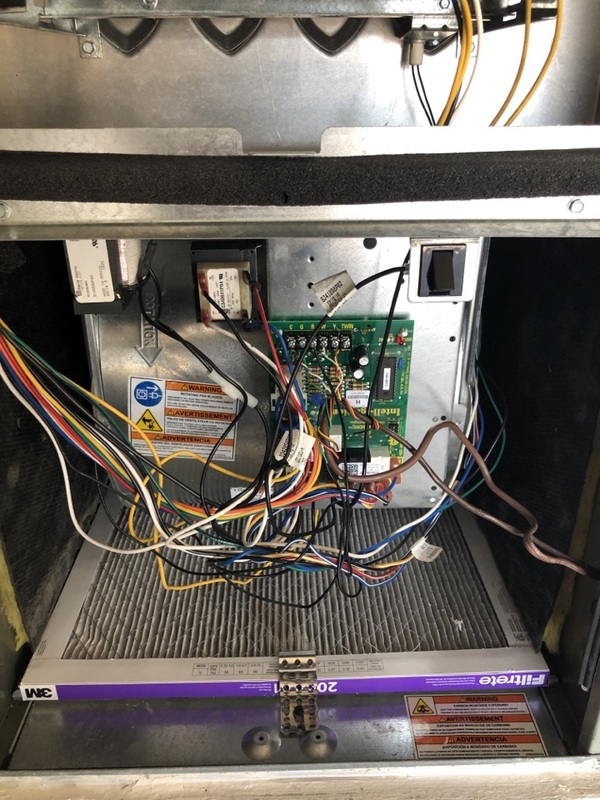 Our technicians have years of experience with many different systems, and we can quickly diagnosis and repair your air conditioning system. 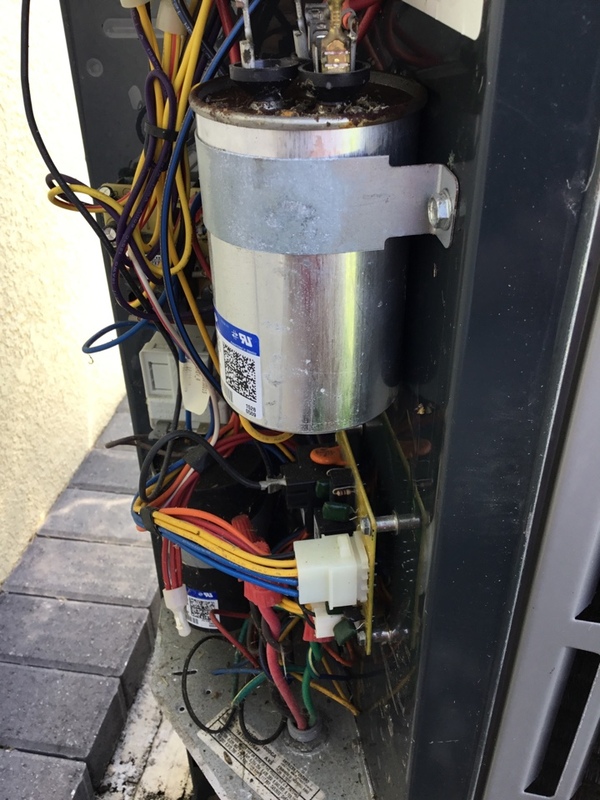 Call Next Generation for air conditioning repair in Melbourne, FL! While Melbourne residents don’t have to endure the cold and frost that winter brings to cities farther north, it can still get pretty chilly here in the middle of winter. That’s why the professionals from Next Generation provide professional heating installation to homes all over the area. We’re familiar with the challenges of staying warm here without spending too much, and we’ll find the best system for your home. We’ll also maintain and repair it as needed to ensure it always works when you need it to. Keeping the air quality high in your Melbourne home is a real priority, and the experts from Next Generation are here to help. We offer comprehensive installation, repair and maintenance services for all types of indoor air cleaners, filters and purifiers, and UV germicidal lights. We also provide professional insulation and duct cleaning services to compliment these systems. Insulation is one the best energy saving investments that you can make for your home. It will make your air conditioning more effective in the summer and your heating more effective for the chilly days in the winter. If your insulation is old or not properly maintaining the temperature in your home, call Next Generation! We can replace your old insulation with fiberglass blown insulation, which can reach all the hard to reach places and effectively insulate your home. 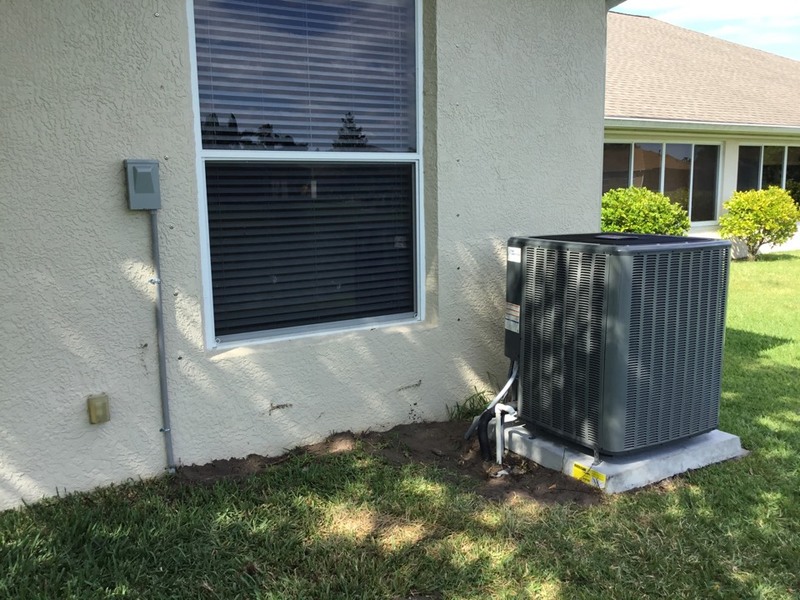 Call today to learn more about our Melbourne, FL insulation services! Melbourne has a humid subtropical climate, meaning that the part of the year from May to October is hot and wet and the other half of the year is warm with minimal rainfall. Average highs for the summer months hover in the low 90s, so it’s definitely important to have a good HVAC system in place to keep you cool at this time of year. Winter lows are generally in the low 50s, meaning that you need a good home heating system in place as well. I hired Keith to get my new high-end 18ser Trane Air Conditioning system. Keith did an excellent job from the initial consult to the selection of the system, installation, set up and clean up. 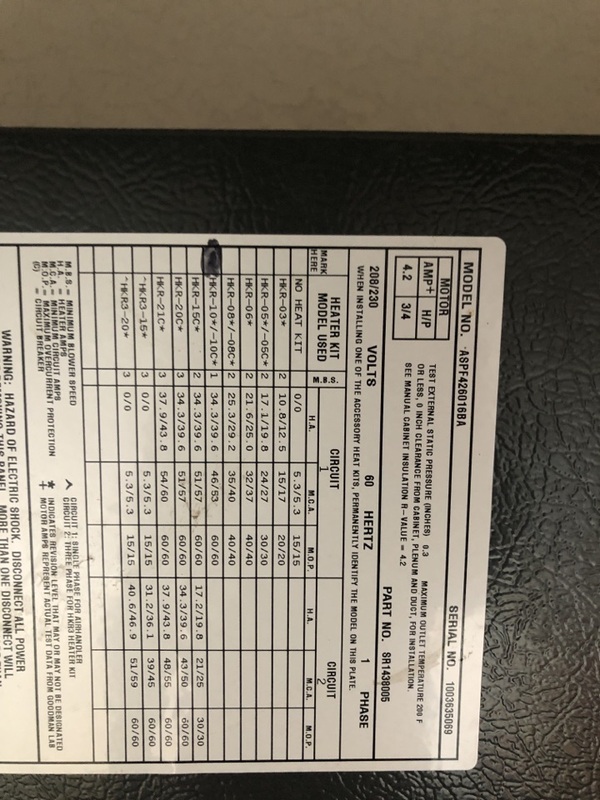 I could not be more satisfied, especially with the near top of the line Trane system that I have installed. Pleasant, friendly, competent. Did the work quickly and neatly. Nemi Sosa was really great, the service was fast and explained what he was doing . Good staff; Sam Smith very informative and thorough; price OK. Very surprised and disappointed to have a failure of any kind with only 3 years of operation. Sam located problem quickly and repaired. Then complete a thorough check of the entire system. Sam came to the house to do a routine maintenance. He was very courteous and explained what he was doing, etc. I found Sam very knowledgeable of ACs. Nemi is a courteous, friendly and knowledgeable technician. Nemi Sosa is one of the most knowledgeable technicians I have run into in a long time, it's obvious that he enjoys his work and strives to be the best. Even though Sam is one of our parishioners, he still shows professionalism on the job. Sam is a very professional employee. He provided an examination of the Goodman cooling system. He also, provided me with a written evaluation of his findings. He is a valuable employee. Chelsea is also great with customers on the telephone, during the initial call. 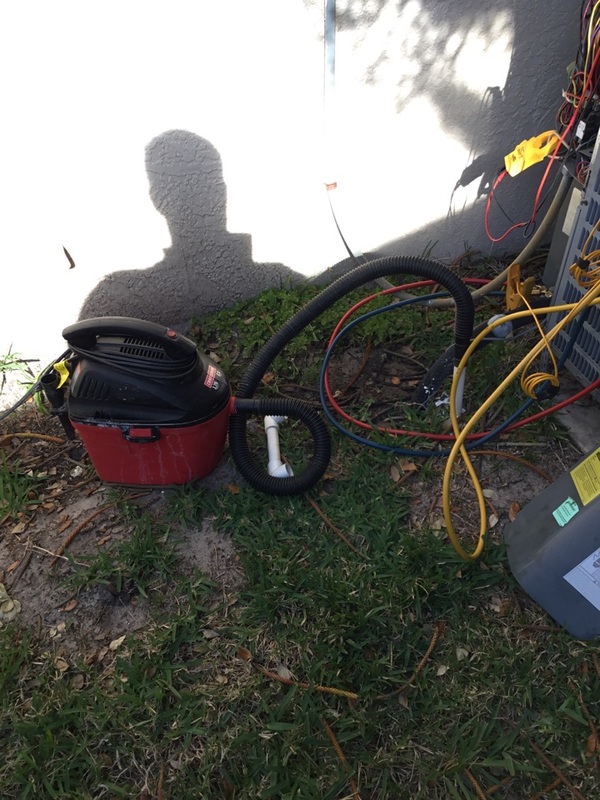 Nemi Sosa has exceeded my expectations, tuning up my air conditioner as never done before. My request is from this point on, Mr. Sosa is the only person I wish to have work on my unit. I already have my calendar marked to call for my six month service call, which is include my request for Mr. Sosa. He was experienced, patient, answered all my questions, and made me feel my satisfaction was his goal. I have had others in the past, Mr. Sosa is certainly a reflection of work ethics, honesty and is in my opinion your top performer. Brian was here for a half hour and said, everything was fine. I am sure I could have found another company with more reasonable prices. Maintenance is very important when it comes to standing water. 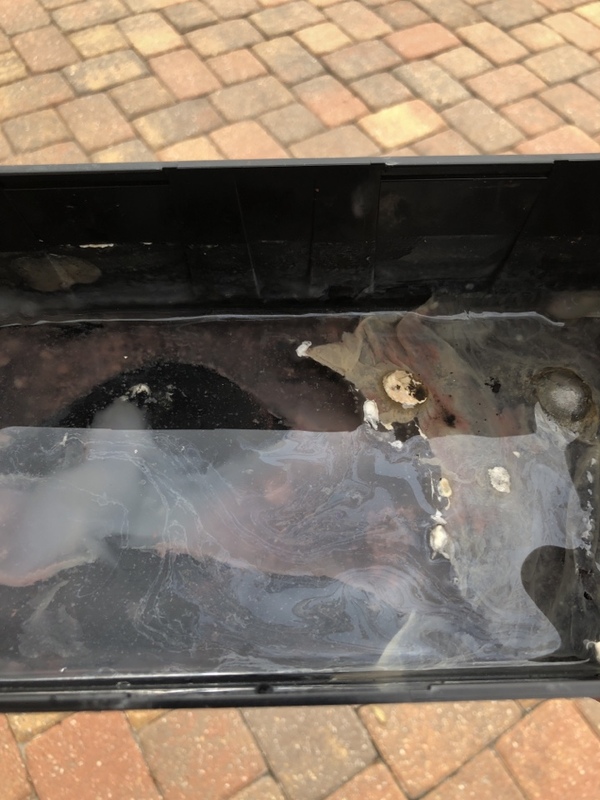 Condensate pumps get very dirty. 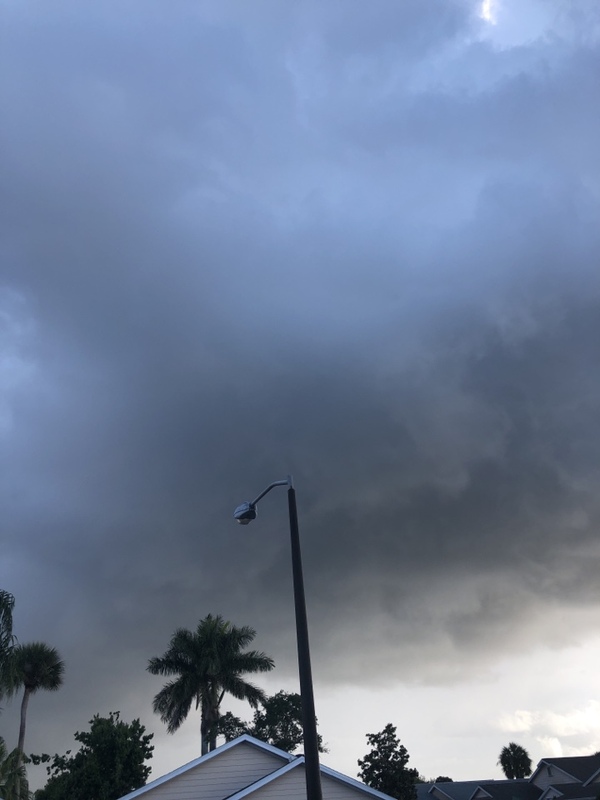 It started raining as soon as I sent the post. No worries though, lots to do inside. I might get rained out on this maintenance, but I’ll get it done. 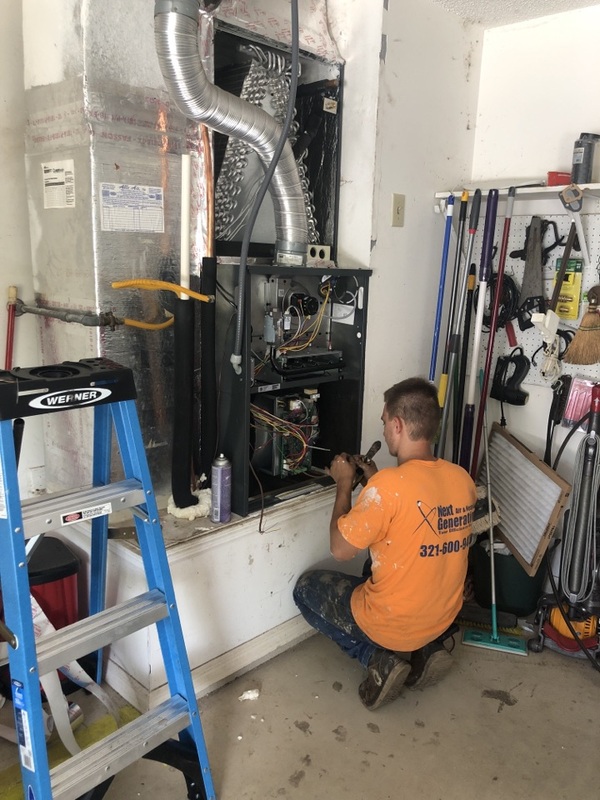 Starting a maintenance on a gas furnace in suntree. Diagnosed a bad blower motor today. Checking on pricing and availability.